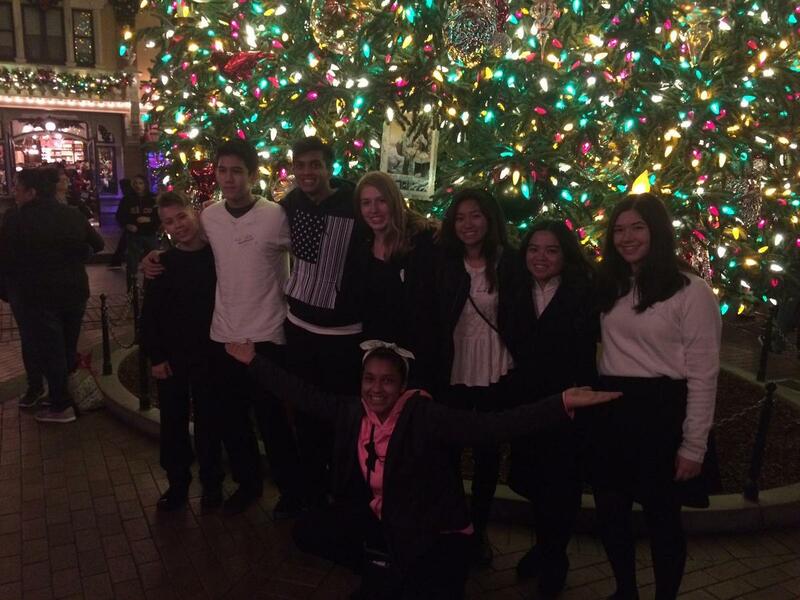 The EAA Chamber Singers walked and sang the Disneyland Candlelight Processional on Sunday, December 2. From a field of 80 Choirs, they were one of the 20 choirs selected to participate in the event, which also featured guest narrator Chris Pratt. 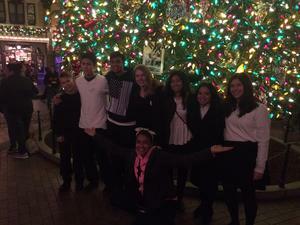 Congratulations, Chamber Singers!